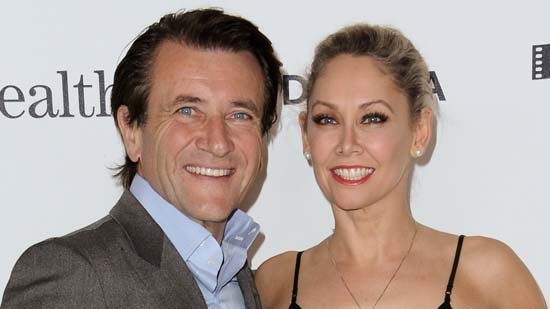 LOS ANGELES, CA -- Canadian businessman and "Shark Tank" star Robert Herjavec has married his former "Dancing with the Stars" partner Kym Johnson. 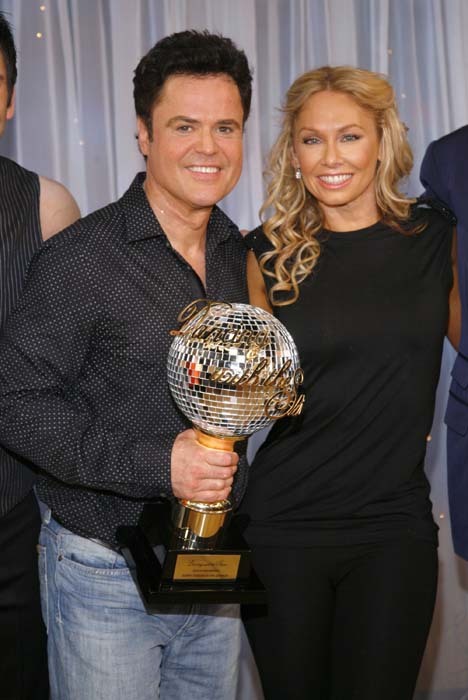 People magazine reports the pair got married Sunday in Los Angeles. 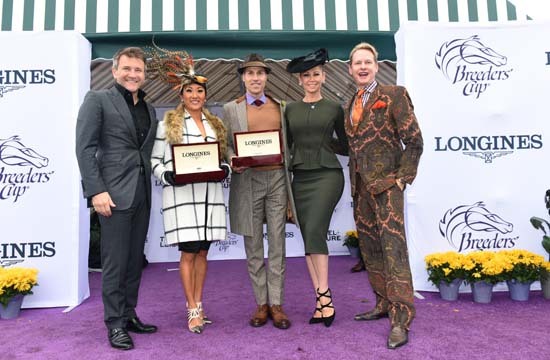 People says guests included "Dancing with the Stars" judge Carrie Ann Inaba and former competitors Joe Fatone, Lance Bass and Donny Osmond. 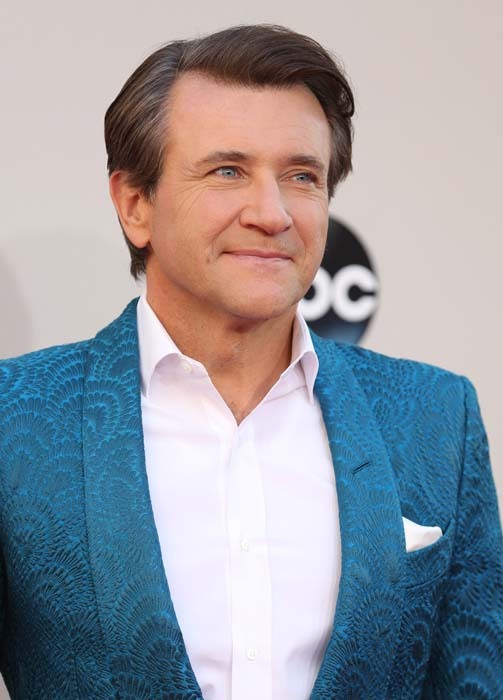 Herjavec is 53. He made a fortune in internet security technology before going on to star on "Dragon's Den" in Canada and "Shark Tank," the ABC version of business-themed reality show.